My cousin let me know that he had dropped off a bag of yellow grenadillas at the house on Wednesday. I was very curious to see the fruit. According to custom, I had to embark on a little research as well. 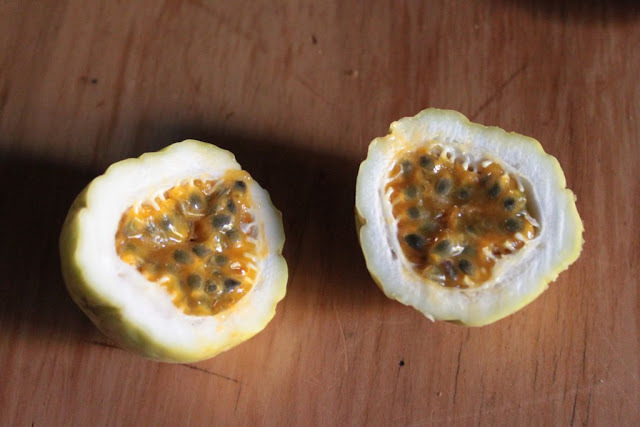 I discovered that the yellow variety is actually a guavadilla. I suppose they look a little bit like the white guava variety, but that is where the similarities end for me. It is just another example of the diverse world in which we live. 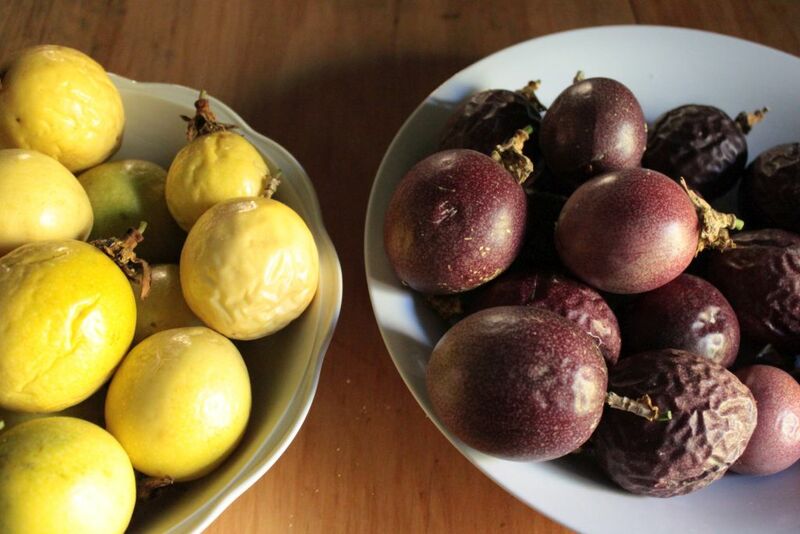 It is a world where the same fruit, vegetable or herb might be known by a different name, depending on where you are. A bit confusing sometimes if you ask me. 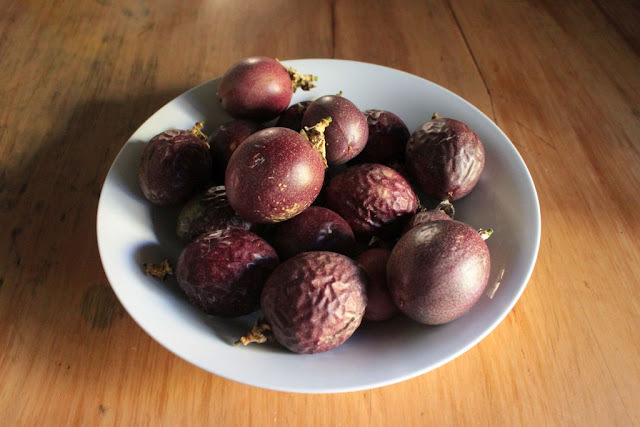 So from passion fruit, to guavadilla and then to grenadilla, they are all the same and a bit different as well. I found the skin of the yellow guavadilla a bit thicker. They are also a bit tarter, but I am sure that if I eat enough of them I will come across a sweet one. 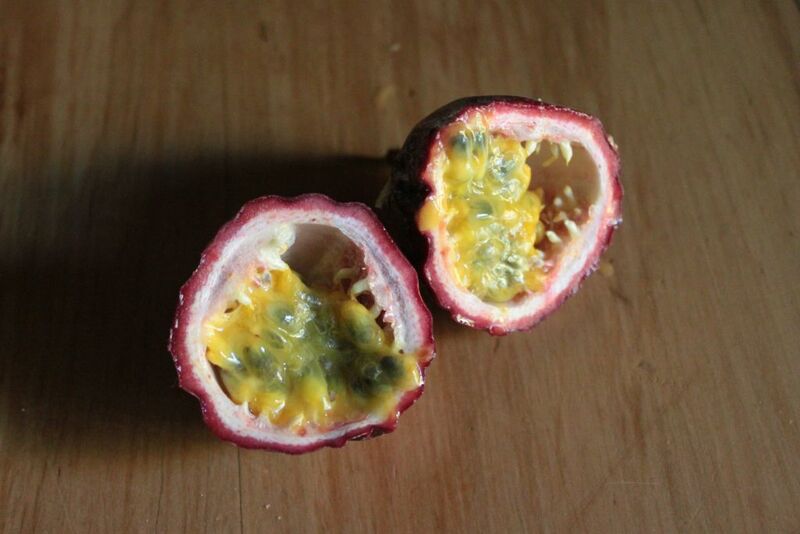 The name Passion fruit comes from the fact that it is a species of passion flower that comes from the English translation of the Latin name Passiflora. The plant was apparently called ‘flor das cinco changas’ or ‘flower of the five wounds’ by missionaries in Brazil to illustrate aspects of the crucifixion of Christ. 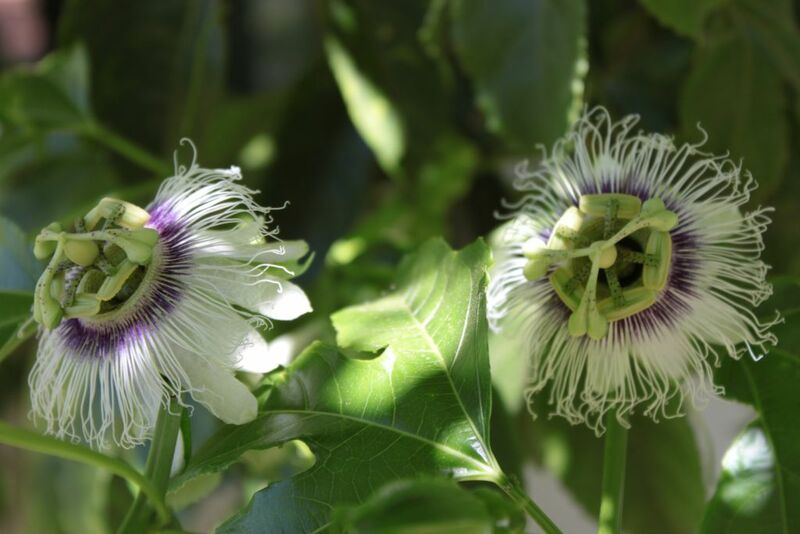 The stamens resemble the three nails that were used in the crucifixion and also the five wounds that were inflicted. I had to go and examine the flower after reading this information. I had to agree that three nails were quite clear but found that the five wounds required some imagination. I enjoy learning about and experiencing new varieties of fruit and vegetables. In this way I satisfy my own passion for gardening. Very interesting. 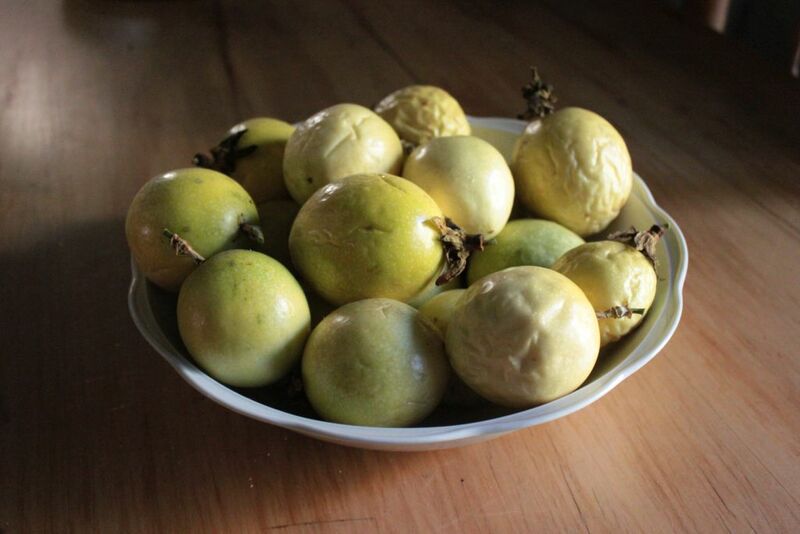 I had not heard of a guavadilla before.